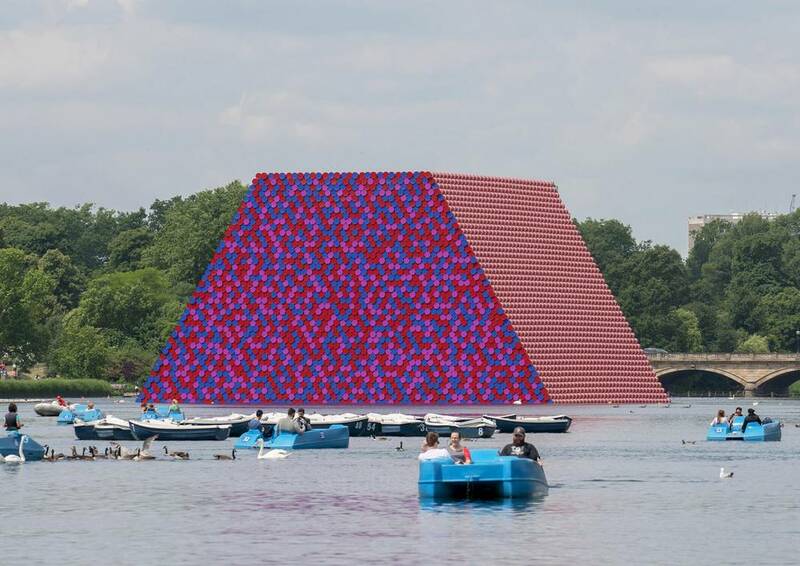 ‘London Mastaba’ by Christo is made from 7,500 stacked barrels, floats on Serpentine Lake. 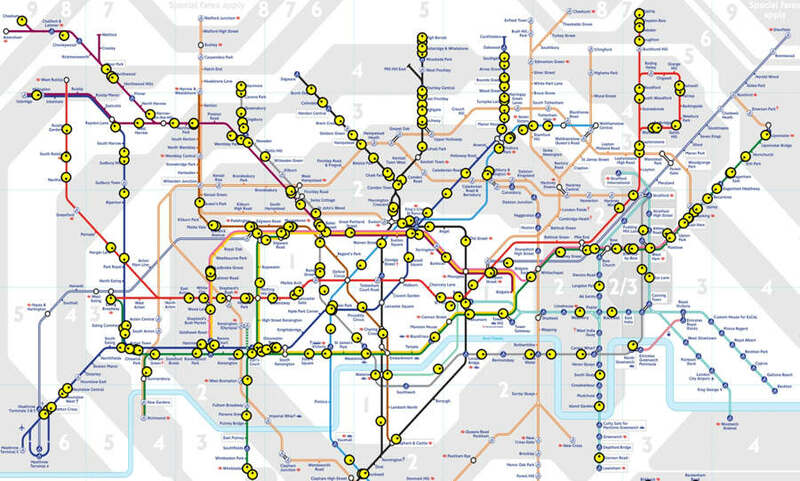 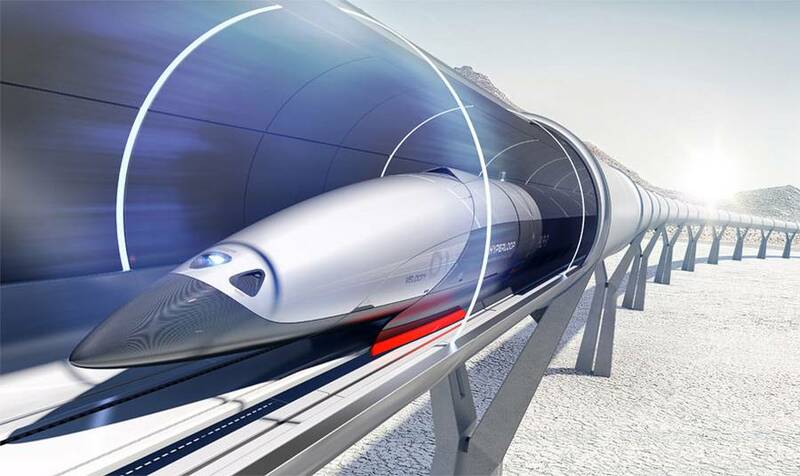 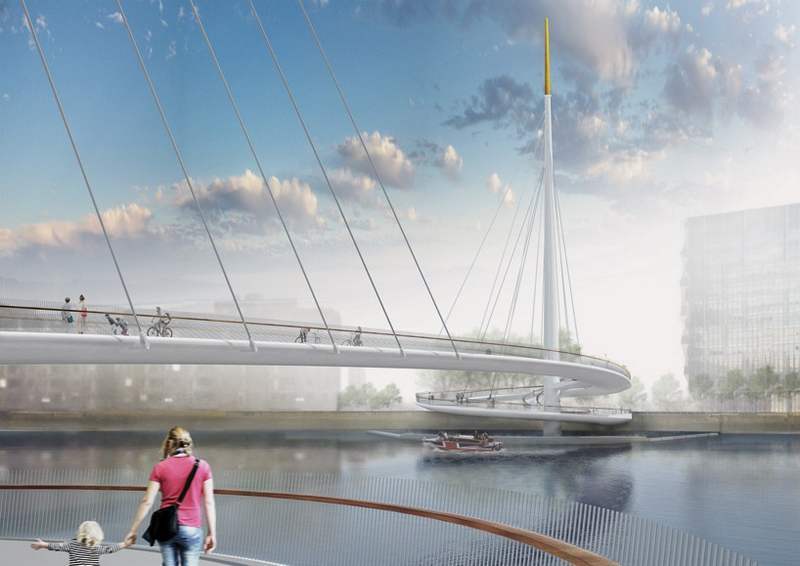 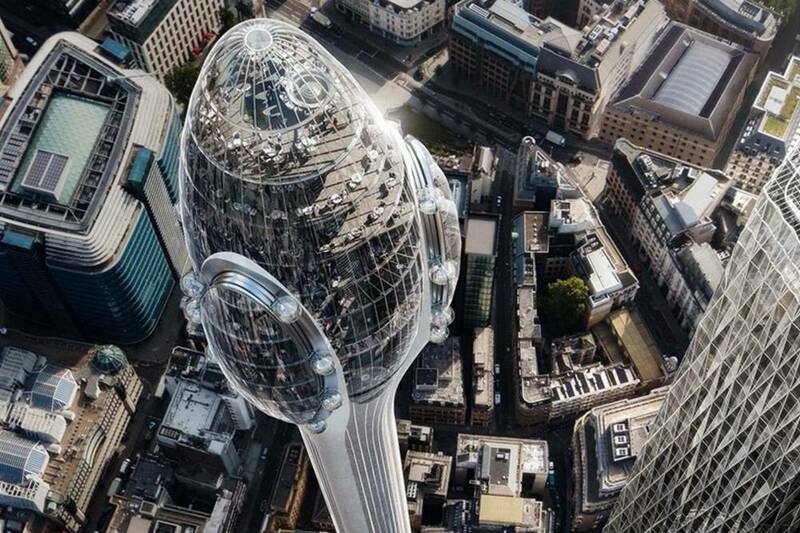 Hyperloop transportation concept revealed by Priestmangoode, at London Design Festival. 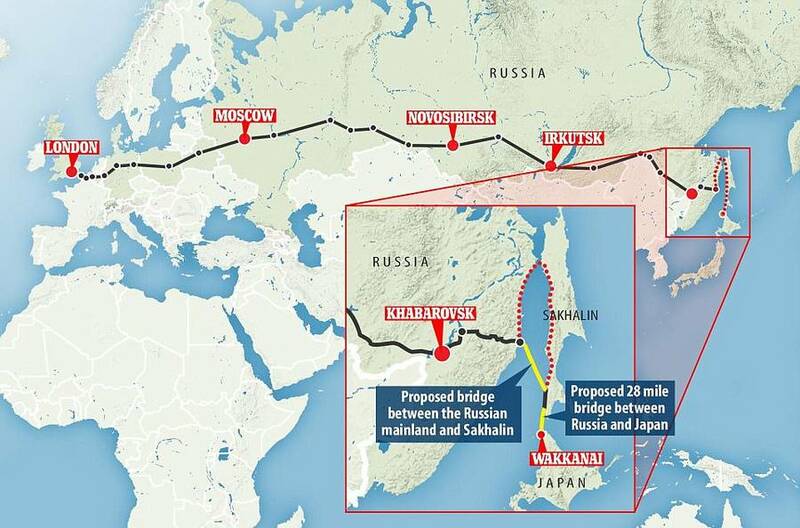 From London to Tokyo by train, a new 8,400 mile route project, by linking Trans-Siberian railway to Japan. 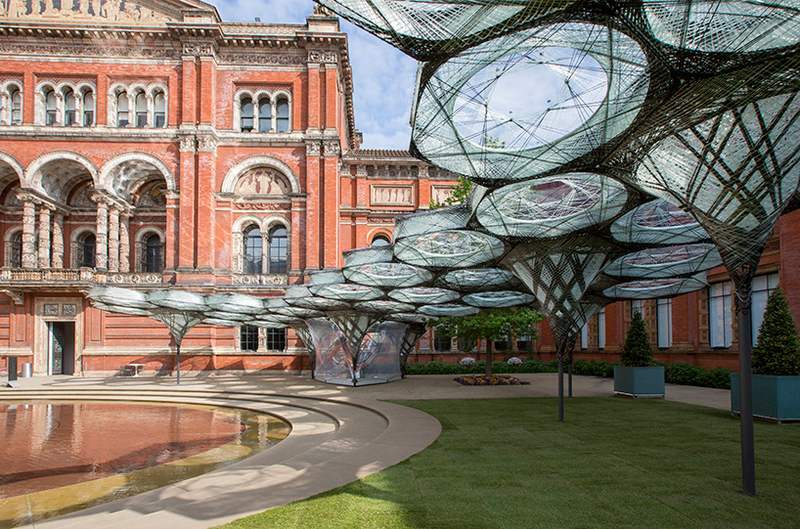 The striking Elytra Filament Pavilion at London’s V&A Museum, inspired by beetles and constructed by robots. 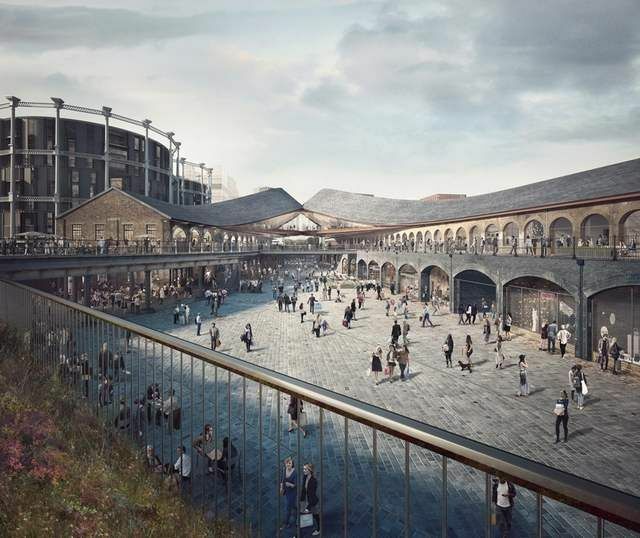 London approves ‘Coal Drops Yard,’ the new Shopping Center, located next to Regent’s canal, in London’s King’s Cross, designed by Heatherwick Studio.